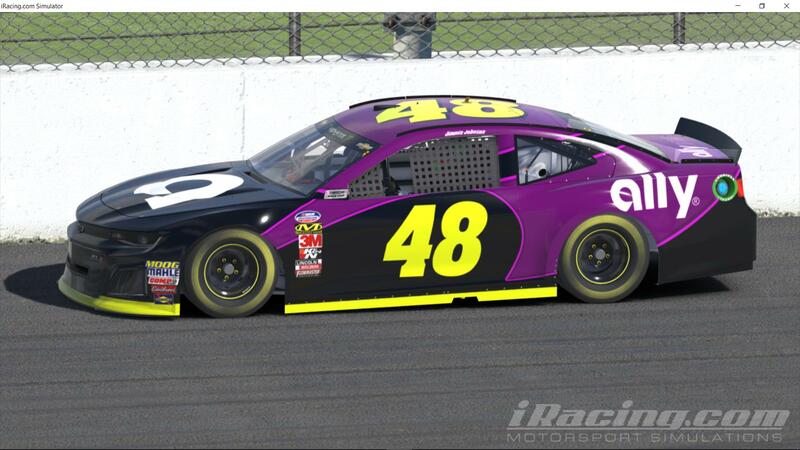 While iRacing is traditionally known for its NASCAR-style stock car racing roots, it also offers a diverse platform of different racing disciplines, including road racing and dirt racing. 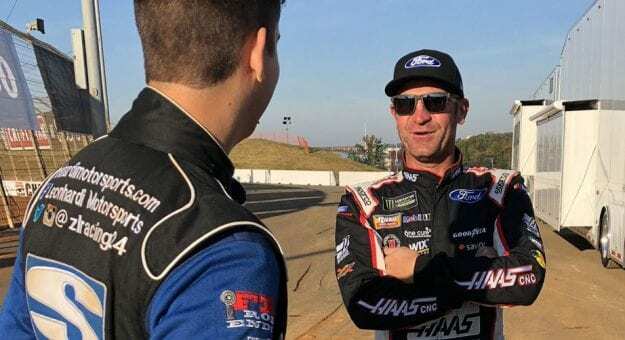 Newly minted iRacing dirt champion Zach Leonhardi won an experience of a lifetime: teaming up with Monster Energy NASCAR Cup Series driver and dirt aficionado Clint Bowyer to tear up some dirt on the Dirt Track at Charlotte Motor Speedway. Starting the morning off with @ClintBowyer and @iRacing WoO Late Model Series Champion @zlracing24! Other drivers expressed their respect for the program that gave an iRacer an exciting shot in a real race car. Longtime iRacing community member Dale Earnhardt Jr. spoke about the importance of online racing in developing his own team — including meeting his longtime spotter, TJ Majors, and late model driver Josh Berry. While Junior’s racing online a little less frequently these days — you know, family obligations, a recent book release, and his job with NBC Sports — he admitted he still turns some practice laps from time to time. Yeah. I got married and Isla came along. I miss it big time. I get on to practice every once in a while. iRacing shared a work-in-progress screenshot of the Charlotte road course, expected for release soon. Look out for those turtles! Maybe we’ll catch Bubba Wallace turn some laps on iRacing with his sweet updated PC setup — in between streaming Call of Duty, of course. 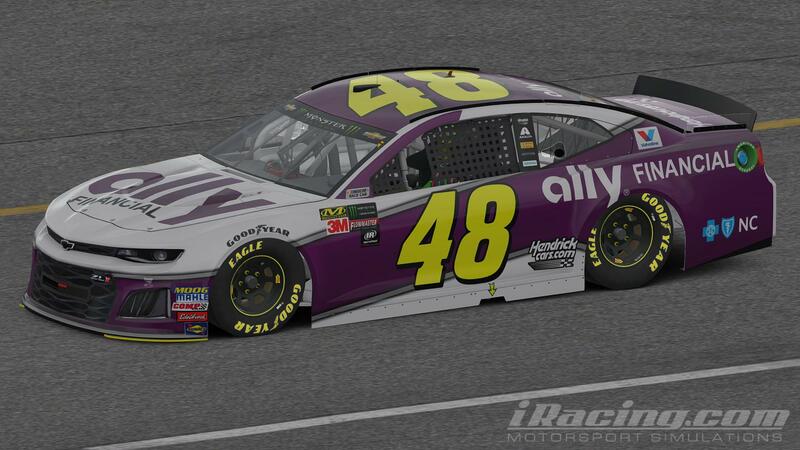 The NASCAR PEAK Antifreeze iRacing Series crowned Ray Alfalla as 2018 champion two weeks ago, holding off defending champ Ryan Luza in a thrilling late-race battle. The now-four-time champ will accept his $10,000 prize and a NASCAR championship ring at Homestead-Miami Speedway during Ford Championship Weekend. The start of the off-season means Most Popular Driver voting for iRacing Series has opened. Speaking of virtual NASCAR champions, recently-crowned eNASCAR Ignite Series champ Zack Novak stopped by Martinsville Speedway for some recognition at the site of where he clinched his title. 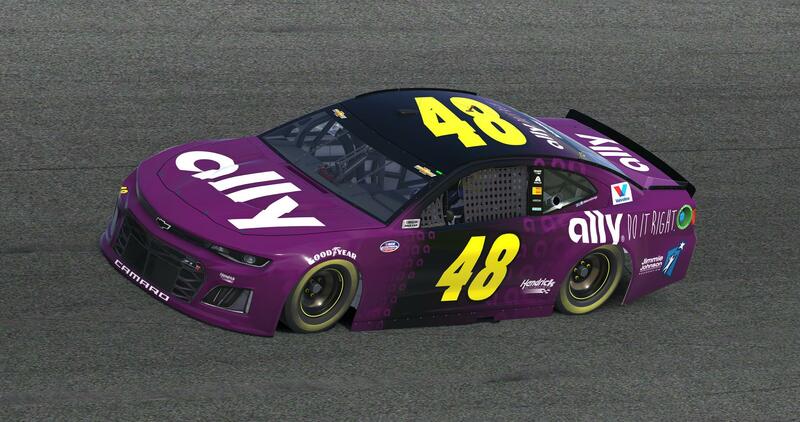 While Jimmie Johnson’s official new Ally Financial paint scheme hasn’t been unveiled yet, that hasn’t stopped creative iRacing painters from using their imaginations in creating their own fictional design concepts. Scott Pierchorowicz assembled a design worthy of consideration, down to the iconic yellow No. 48 numbers. Anthony Mahone took a different approach with his design concept. Painter Justin Bland tweaked a classic mid-2000s Hendrick Motorsports design to create a new paint scheme idea. Everybody can agree flying race cars are a bad thing, even in the virtual world. Check out this close call, in which a car flips over another, somehow not taking out an innocent bystander car.